Het Visdiefje i.e. 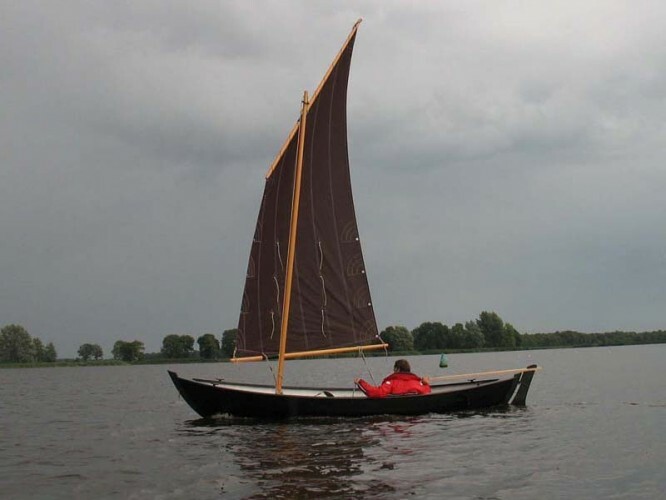 “Common Tern” is a design of our own, where the premise was to develop a small but robust sailboat with the same style and characteristics as the Black Tern “de Zwarte Stern.” This is to say a small but all weather boat with excellent sailing features and a beautiful traditional appearance and suitable for severe weather conditions on open water. 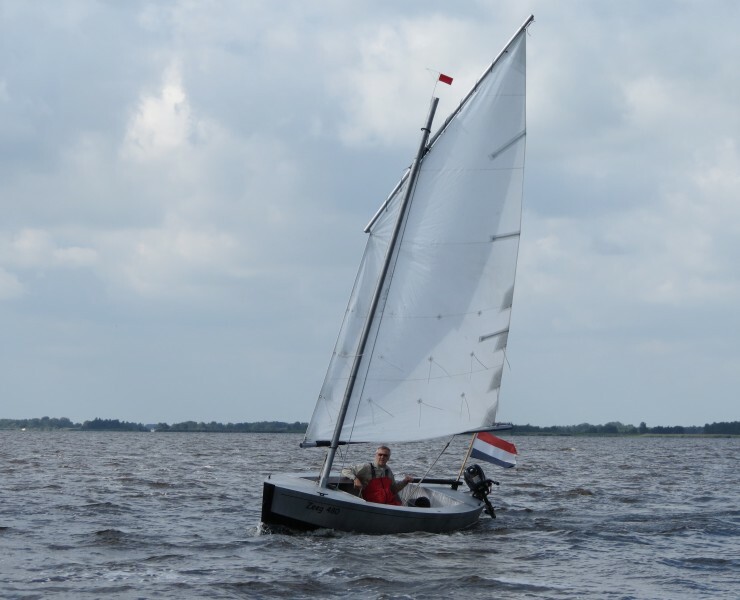 De Zwarte Stern i.e.” Black Tern” is our design and was developed from an idea to create an open sailboat with a centerboard which is also suited to safely sail on open waters during severe weather condition. Simultaneously the boat had to have excellent sailing characteristics had to maintain traditional appearance and possess sturdy design lines. 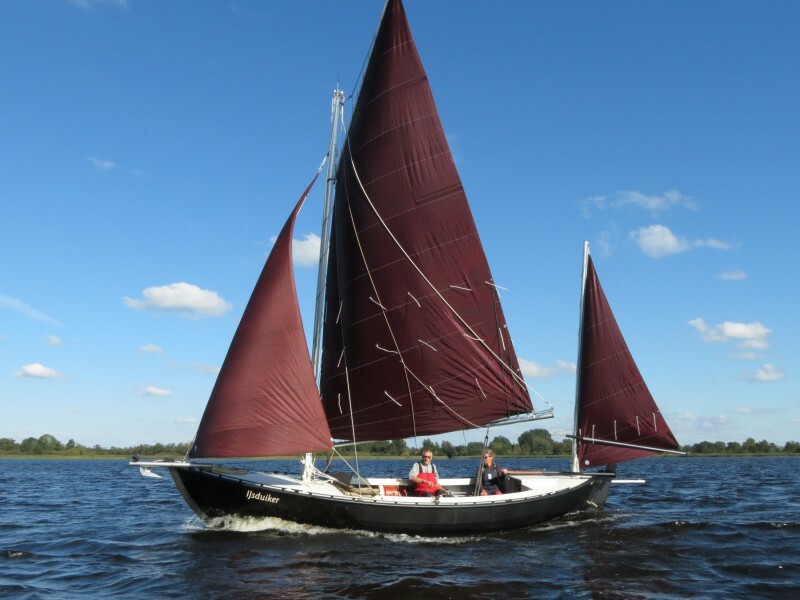 The Tirrik is the smaller sibling of the Caledonia Yawl and a design by the Scottish resident and designer Iain Oughtred. The hull is constructedof marine grade aluminum and the loose components are constructed from wood. 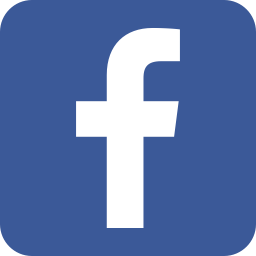 The standard design has a Lugger-sail and mast without stays. 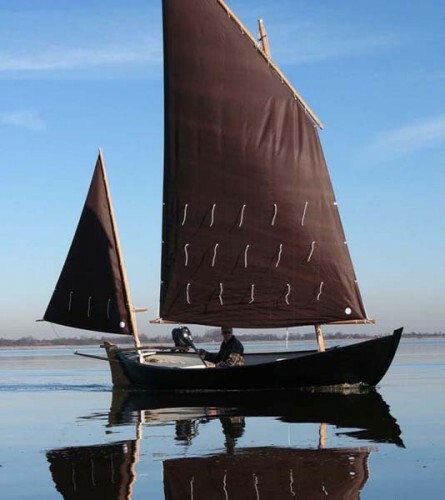 The Caledonia Yawl is also designed by designer Iain Oughtred. The design is based on the design principles of traditional fishing vessels used on the sea near the Shetland Islands, which in turn were influenced by the beautiful open Norwegian boats. These beautiful sailboats sail wonderful and possess a relatively high level of seaworthiness.